Trampolizing - Discover the best trampoline for you! Welcome to our review of the best 10ft trampolines on the market. Before we dive into our top picks, let’s find out what makes a 10ft trampoline such a great buy. Bouncing on a trampoline is a great form of exercise. It develops rhythm, balance, timing, and agility plus it is a ridiculously fun activity for the young and the young at heart. It is a delightful way to coax children to go outdoors to burn off all their energy and get them away from their computers, tablets or phones for a while. Adults can reap equally important benefits like improved cardiovascular health and lymphatic circulation that promote an increased sense of all-around well-being. And it has been proven to be a very effective way to lose weight! 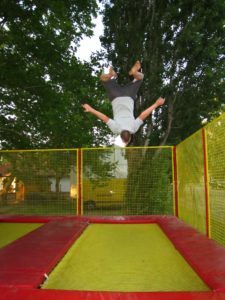 Read more about trampolines for adults. Choosing the best 10ft trampoline, however, requires much research and study. 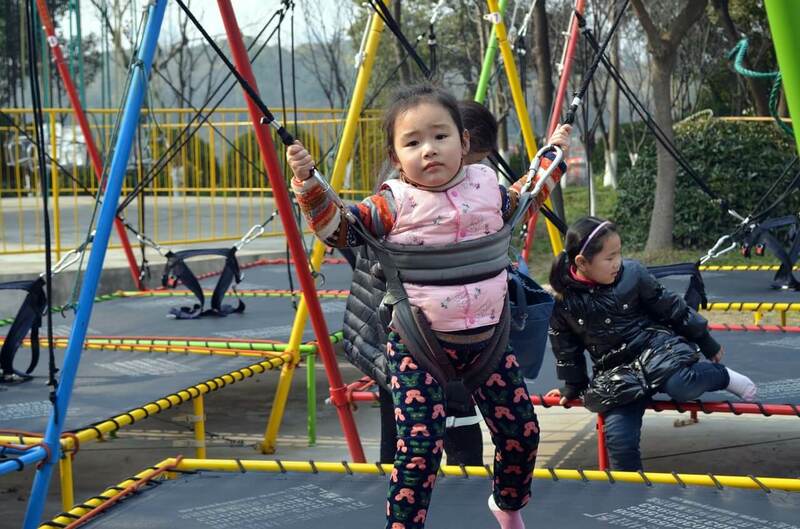 It may be the most expensive or the cheapest, or the ones in the middle bracket, but one thing you should be sure of is its quality and durability for all those bouncing fun you and your family will enjoy. 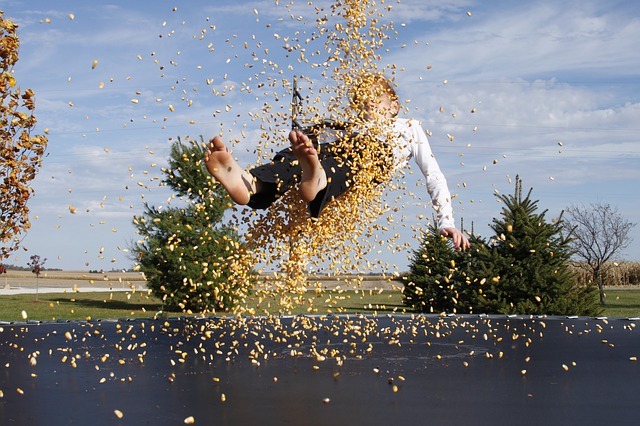 Trampolines are dream stuff for kids and the young at heart. 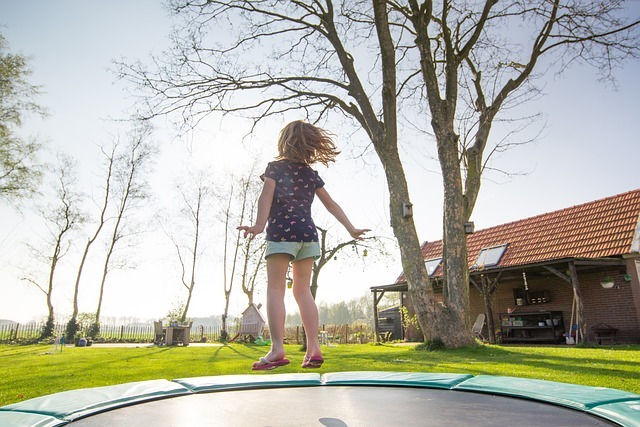 As varied as the freestyle stunts that your kiddos (or you) may display in midair, trampolines come in a variety of shapes and sizes – from rectangular, oval, square, round to octagonal. In this trampoline review, we focus on rectangle trampolines. So why should you choose a rectangular trampoline instead of say, a round one? Rectangle trampolines are usually the standard used in gymnastics training and competitions. There are several reasons for it being so. 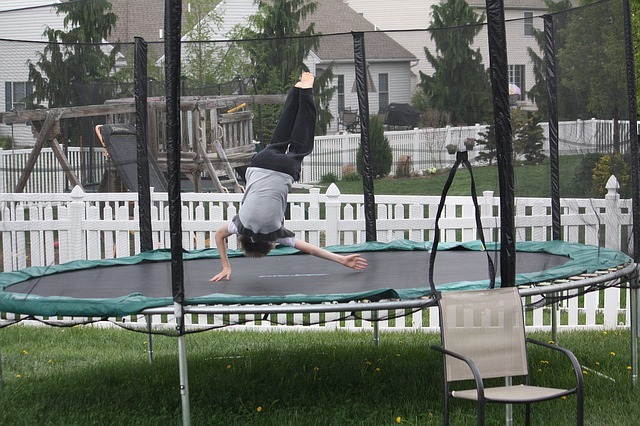 Rectangular trampolines provide the most even bounce over their entire surfaces. This means a more even, safer bounce which the kids could exercise more control over. 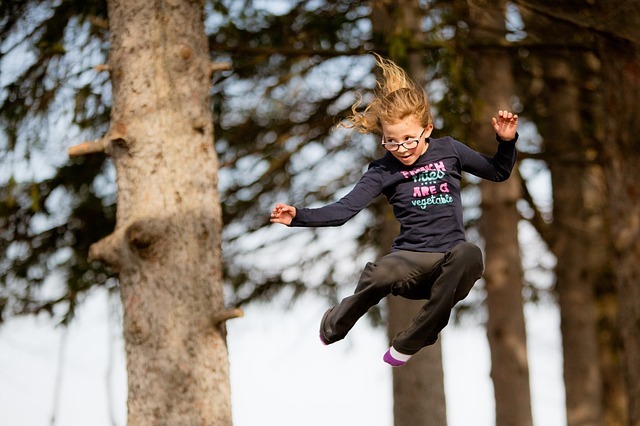 For gymnastics students, rectangular trampolines are great for learning and practising on something that is very similar to what would be used in gymnastics competitions. 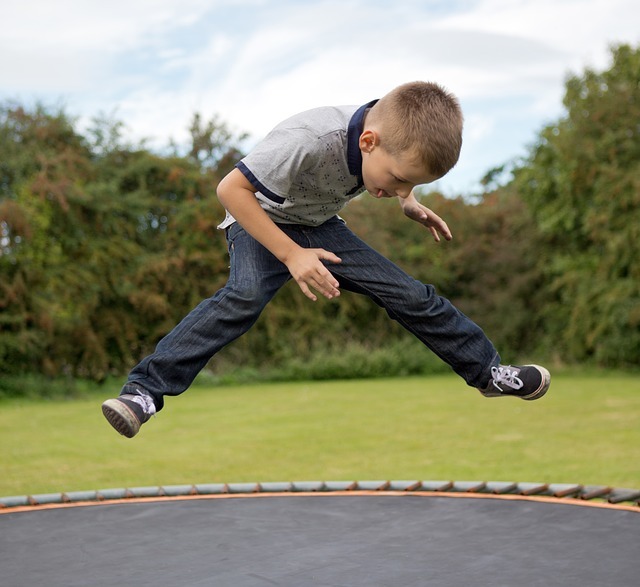 A rectangle trampoline also offers a deeper bounce that is more gentle on the body joints. This means everyone in the family, from five years old to 50 years, can be having a blast on a rectangular trampoline!